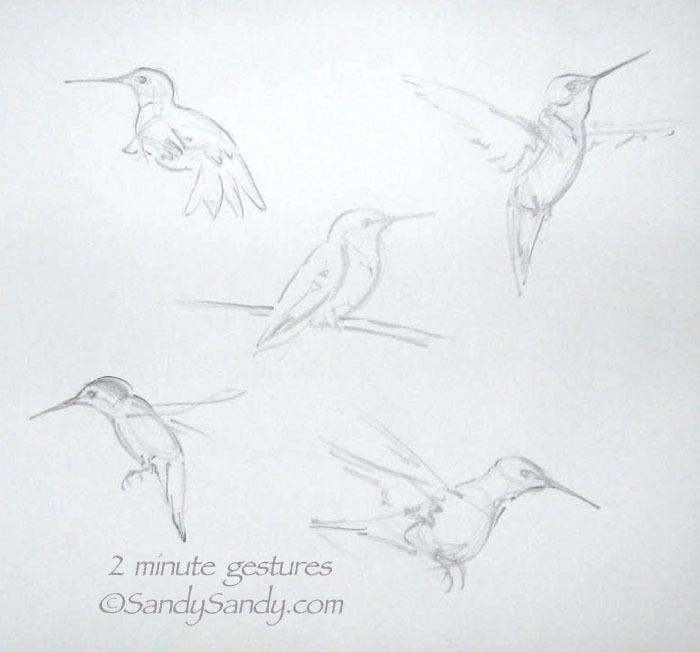 These two minute drawings were done with a 5B pencil from photos I have of my hummers. While searching online today for gesture drawing information, I came across Kimon Nicolaides' book, "The Natural Way to Draw" . The introductory caption there reads; "The key to gesture drawing is speed. Work fast and trust your instincts. Practice holding the charcoal loosely between your thumb and index finger." I checked that out and found it to be a great source of information. Thank you for sharing that. And being a hummingbird lover, it's great seeing more of your hummingbird sketches! 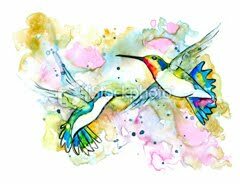 I could probably sit day after day doing nothing but hummingbirds. We only have four or five that visit us but I can sit for hours watching them. To me they are truly unique. That link is great, isn't it? With such a wealth of information, you can scratch the surface there, or dig as deep as you want. Horse Challenge ~ What Am I Doing Wrong? More Horse Heads And Some Reader Participation! 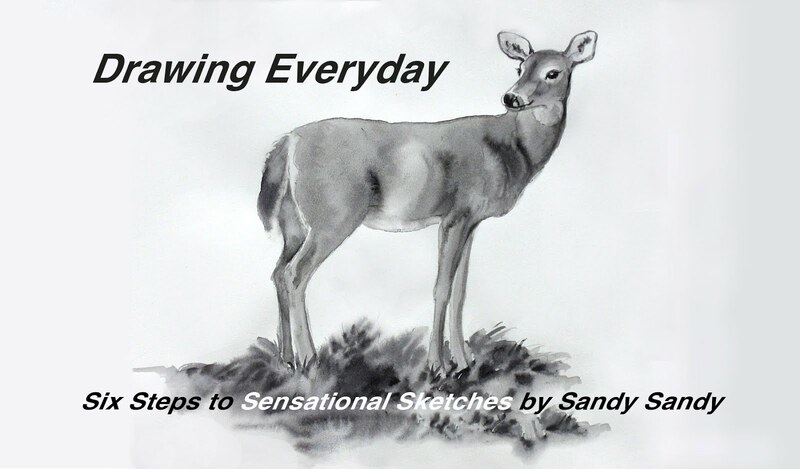 Let Sketching Everyday 2 0 1 1 Begin!